This Item was purchased on 9th Feb 2017 from the Wiggle online shop. Proof of purchase available if needed. It does NOT come with the sensor accessories. 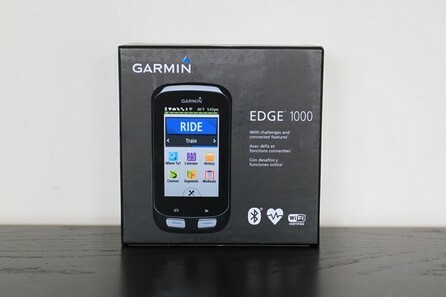 It DOES come with quarter-turn handlebar mount, USB cable and UK charger. Price: Around £200 or very near offer. Only selling as i got the newer model from Santa!